Incor Carmel Heights is a brilliant home property by Incor Group where you can experience the best living. The property is strategically positioned in the prominent location in Bangalore. where you can enjoy the close proximity to the social amenities and residential conveniences. 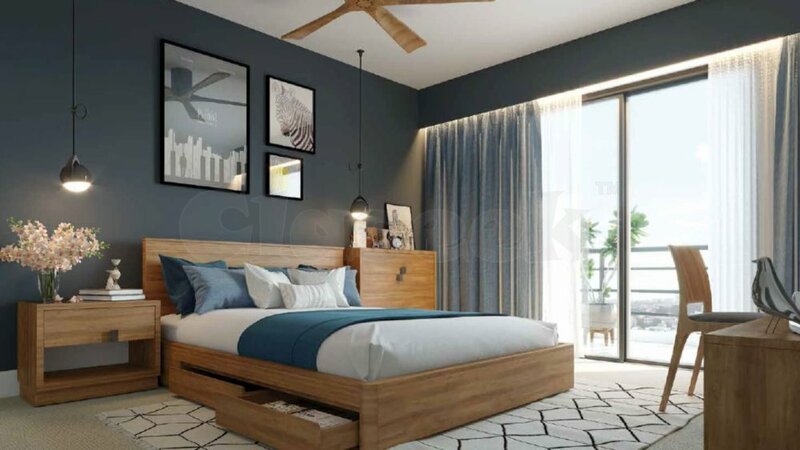 In this stunning development, you can boo 2 BHK & 3 BHK configurations of beautifully outlined premium homes at the reasonable pricing.